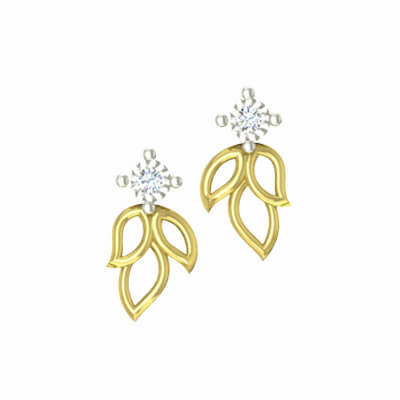 Matching your earrings to your necklace can add just the right amount of sparkle to your outfit and take it to the next level. 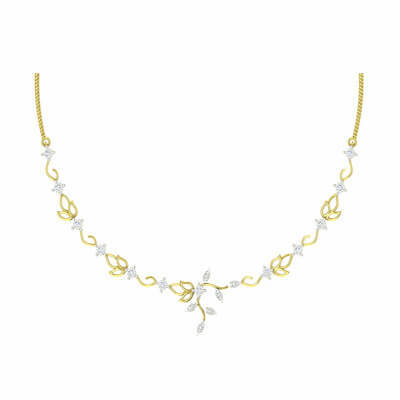 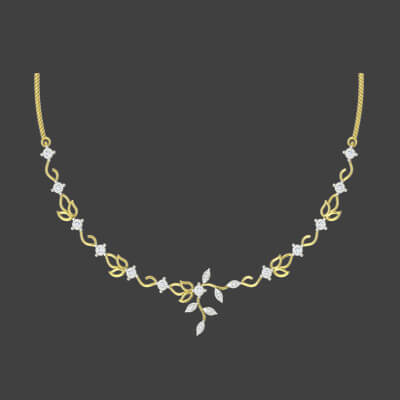 Add a classic touch to any outfit with this Classic Diamond Necklace set from AuGrav. 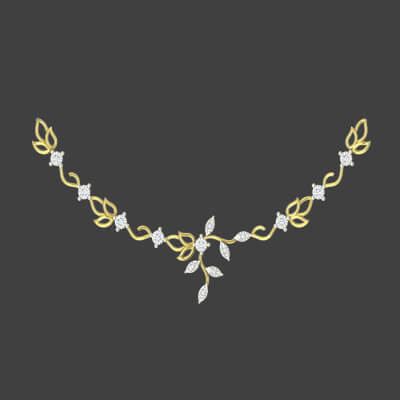 Inspired by nature, this personalized diamond necklace set includes a gorgeous necklace, stunning earrings and a lovely ring. 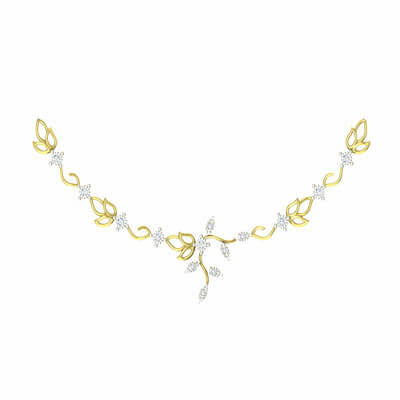 Adorned with 21 shimmering diamonds, this necklace set can also be personalized according to your liking and requirements. 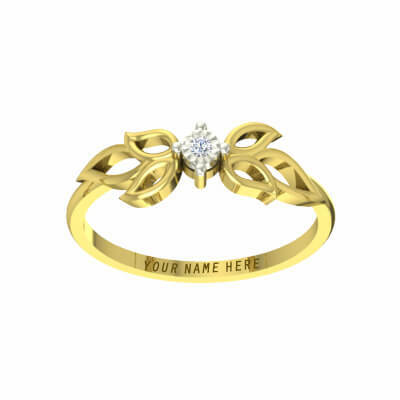 An ideal gift for weddings, anniversaries, birthdays, engagements, etc. 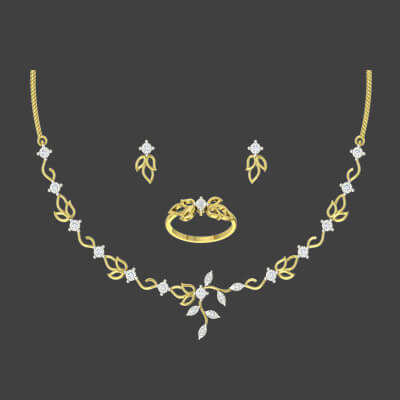 Classic Diamond Necklace Set Overall rating: 4.7 out of 5 based on 235 reviews.